This lot MUST be sold with 14 adjoining vacant lots that are not on sewer and 2 that are on sewer. 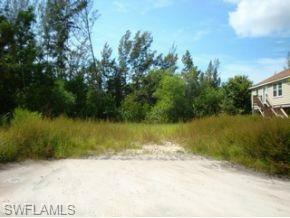 The package price is $595,000 for all 17 lots which is $35,000 per lot. Please see attached list of lot PID numbers. Buyer is responsible for sewer, roadway and city and county approvals for the 14 non-sewered lots and whatever else is necessary to get all 17 lots permitted to build on. Seller estimates this cost to be $295,000 but Buyer will need to conduct due-diligence to ascertain the total amount.